Is there any way to edit post I made? I cannot find that option.  New Members have restricted rights on the DeeperBlue.com Community Forums. These include not being able to have signatures, nor being able to post links. This is mainly to stop spammers from troubling the community as well as give new members time to learn the communuty. New members are more likely to get banned without warning because they are typically the violators of the rules below, however, spammers are getting sneaky. Some people will post 50 innocent posts and then suddenly start spamming. Also, seasoned members may try to push the envelope after they've developed a reputation as a "respectable member." So no one is exempt from getting banned. It's just that newer members are more likely to spam, so it's natural to question the intent of their iffy posts.